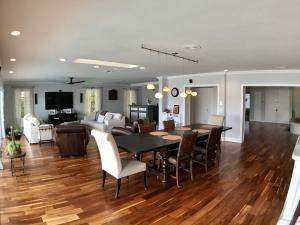 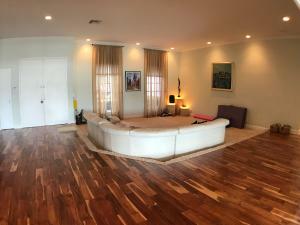 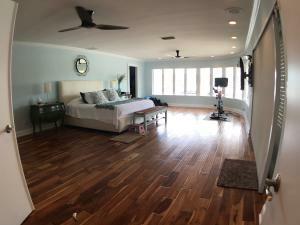 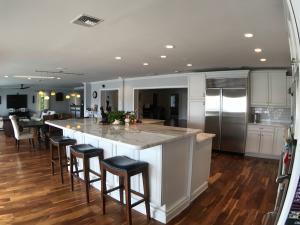 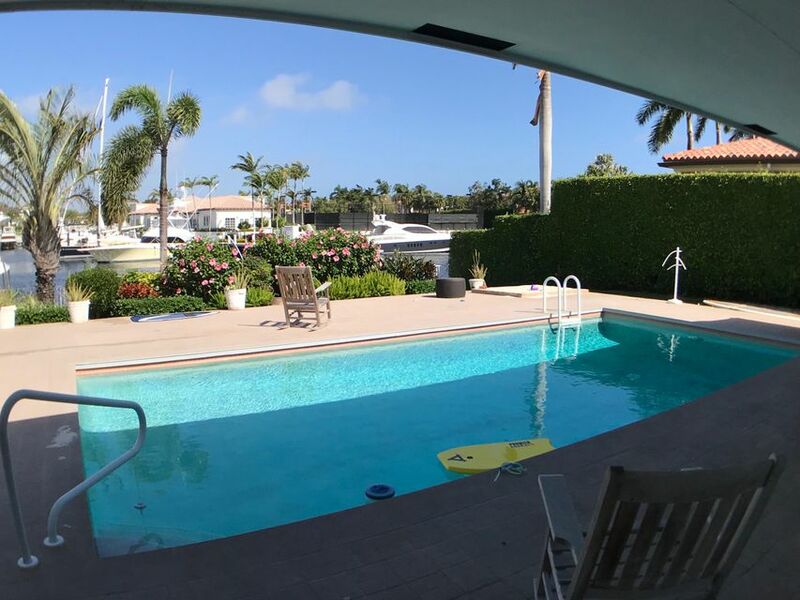 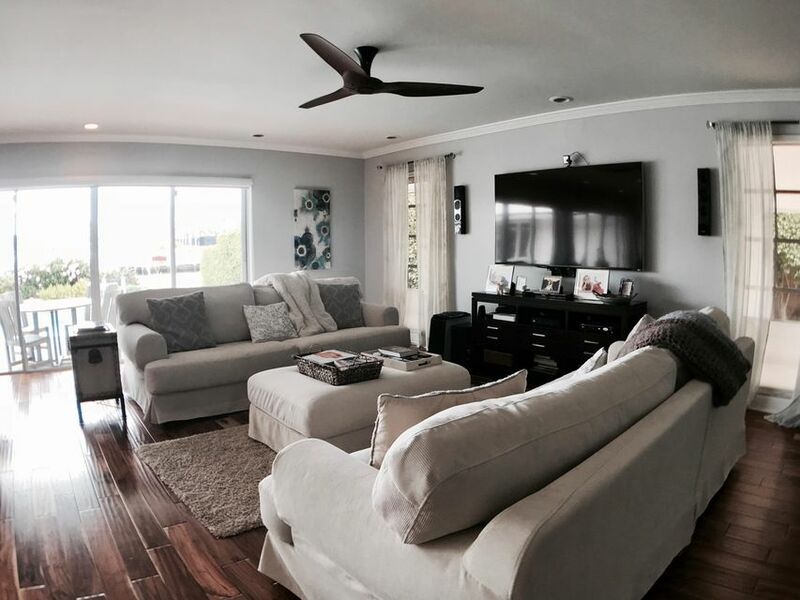 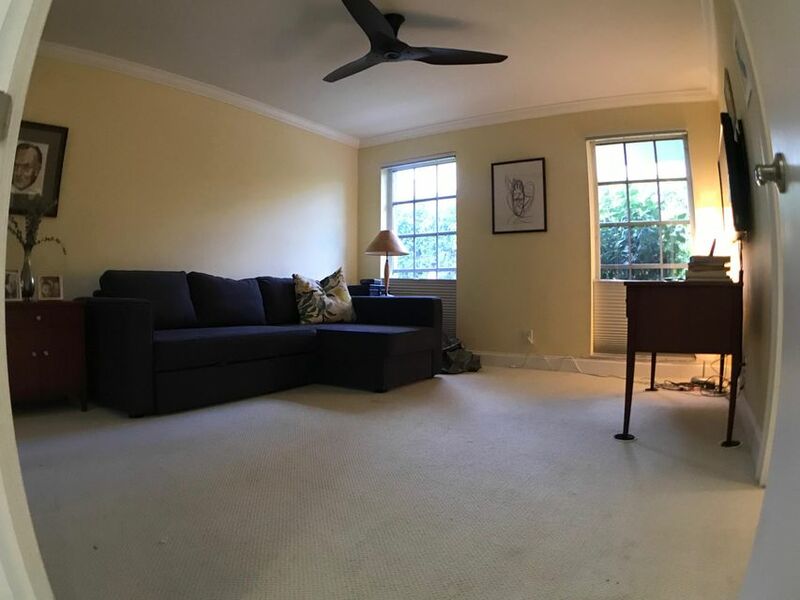 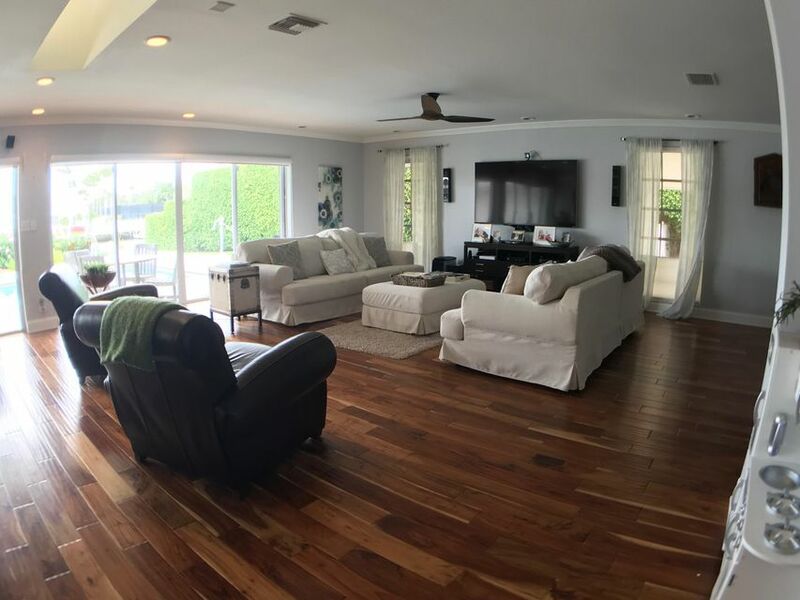 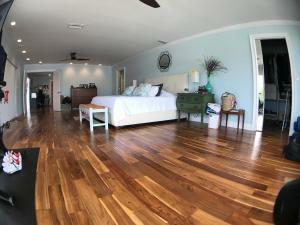 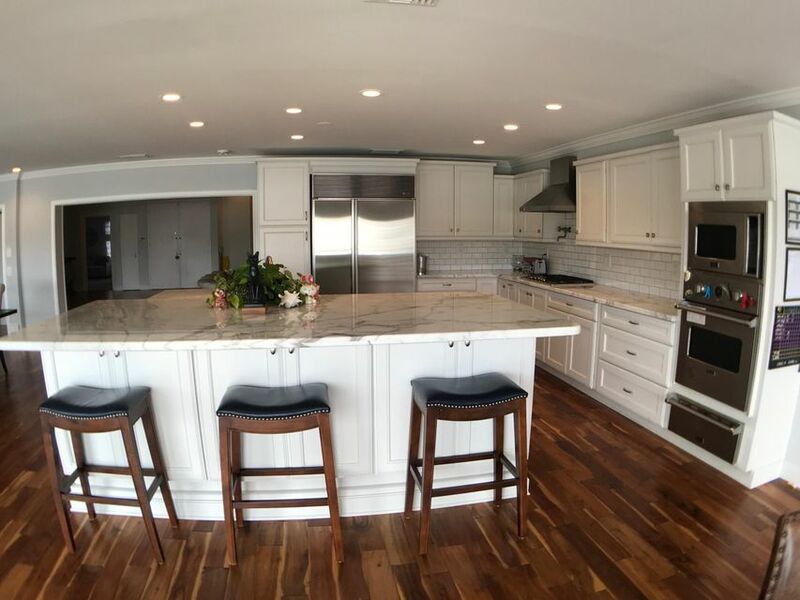 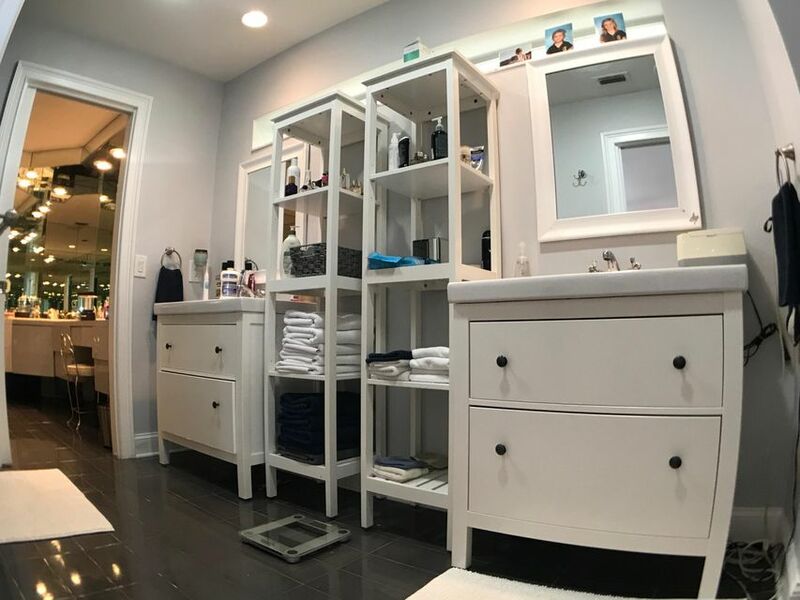 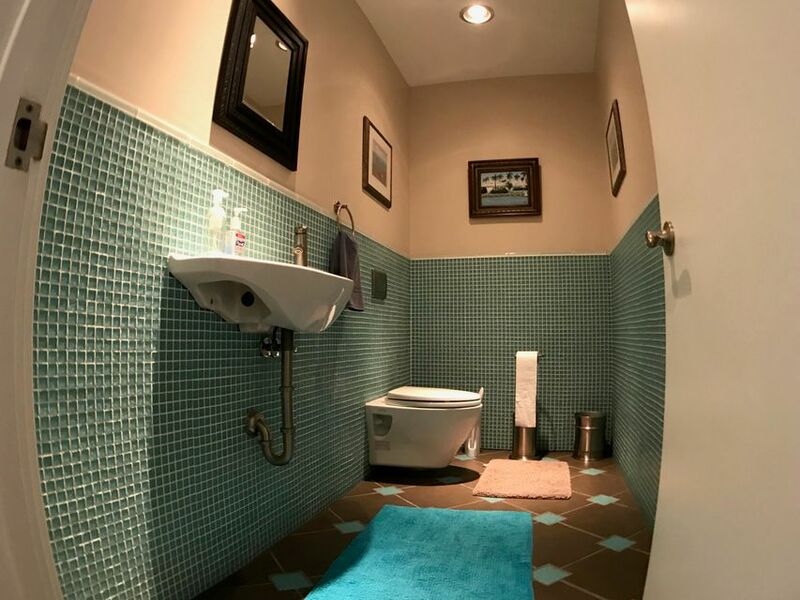 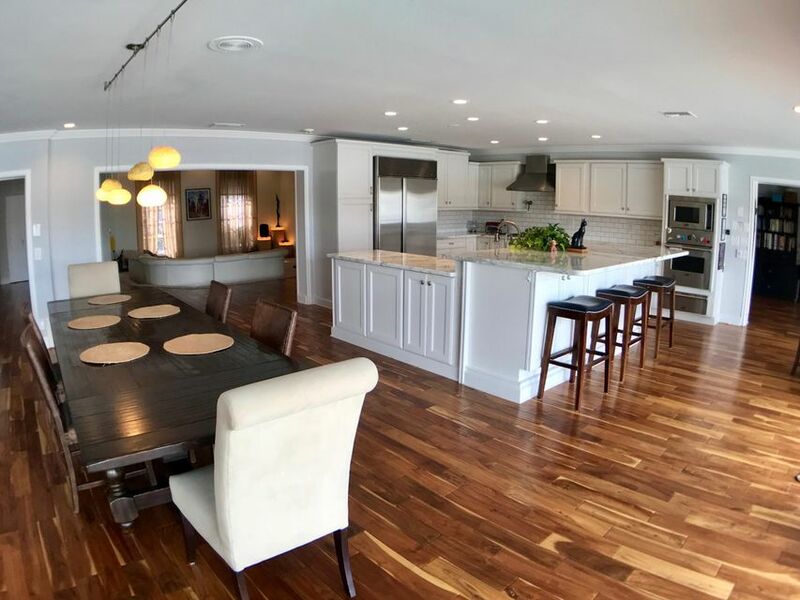 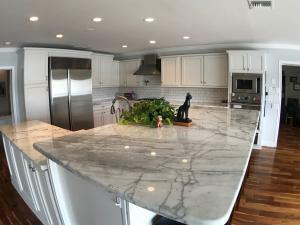 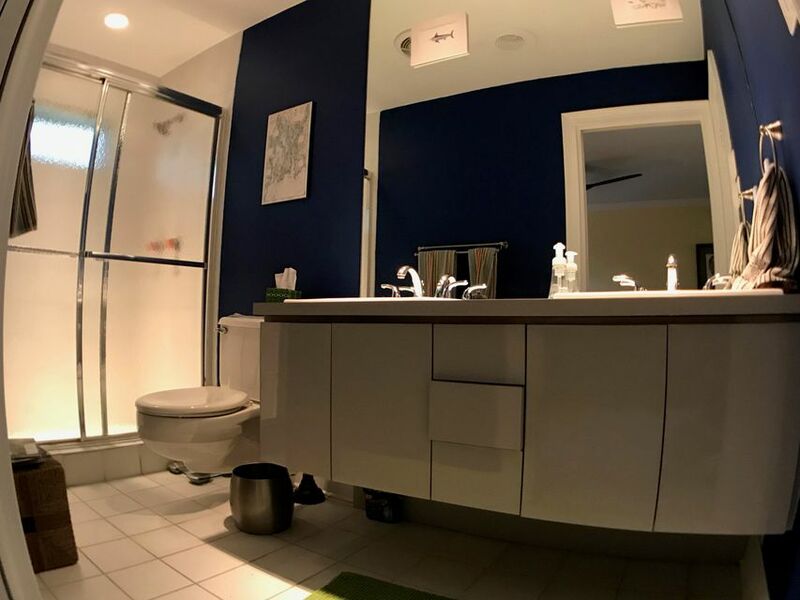 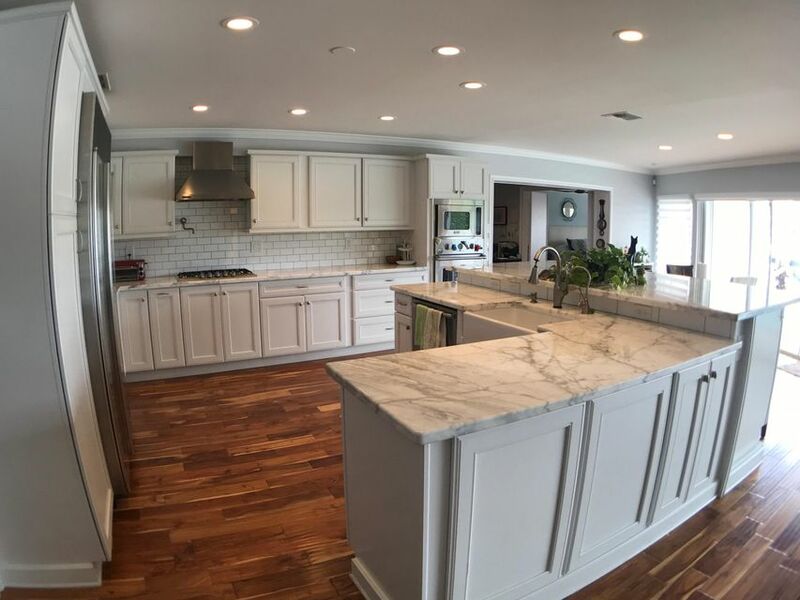 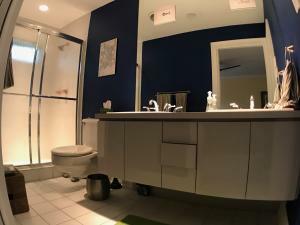 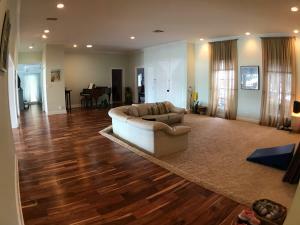 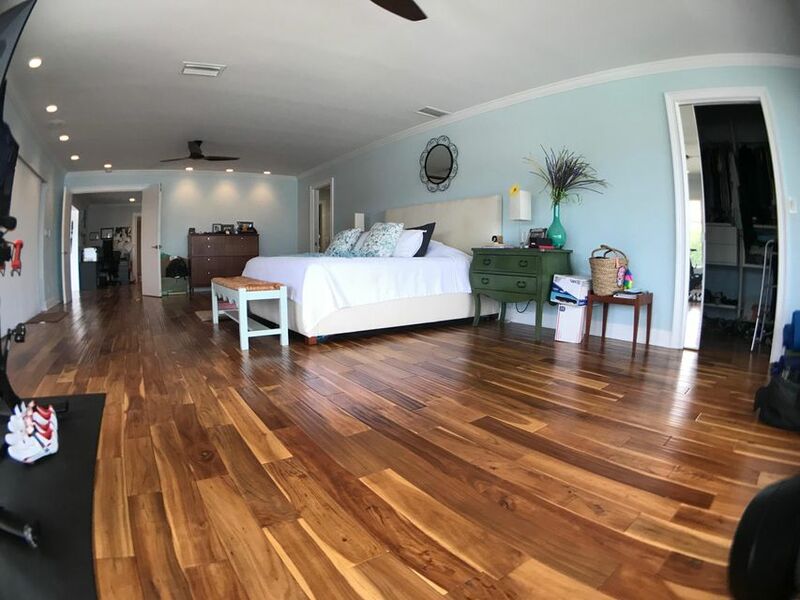 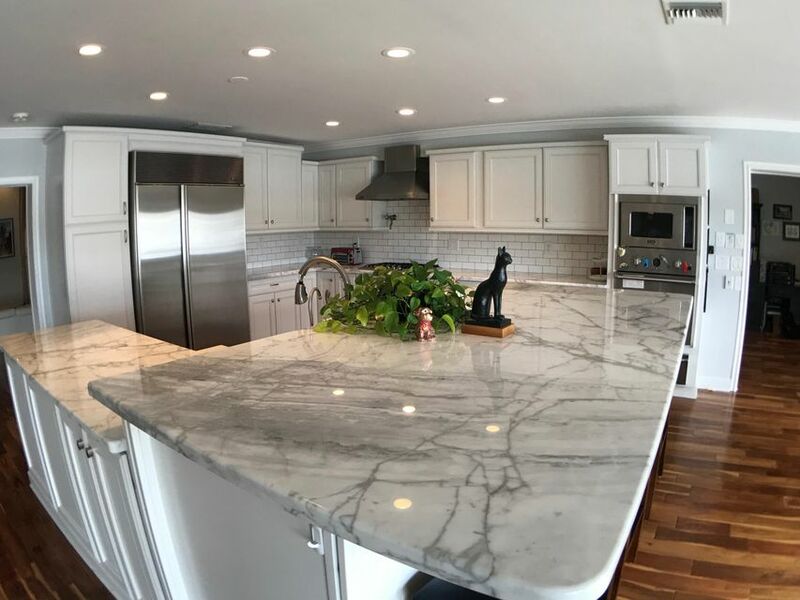 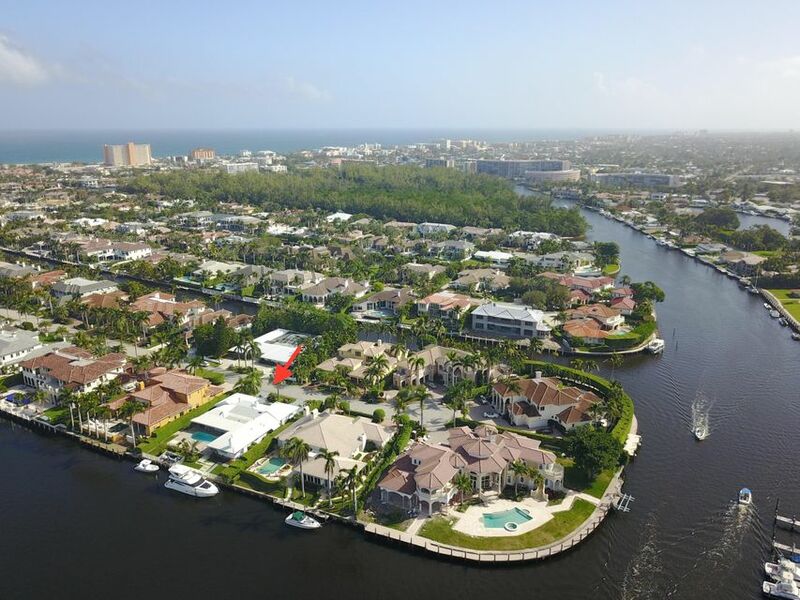 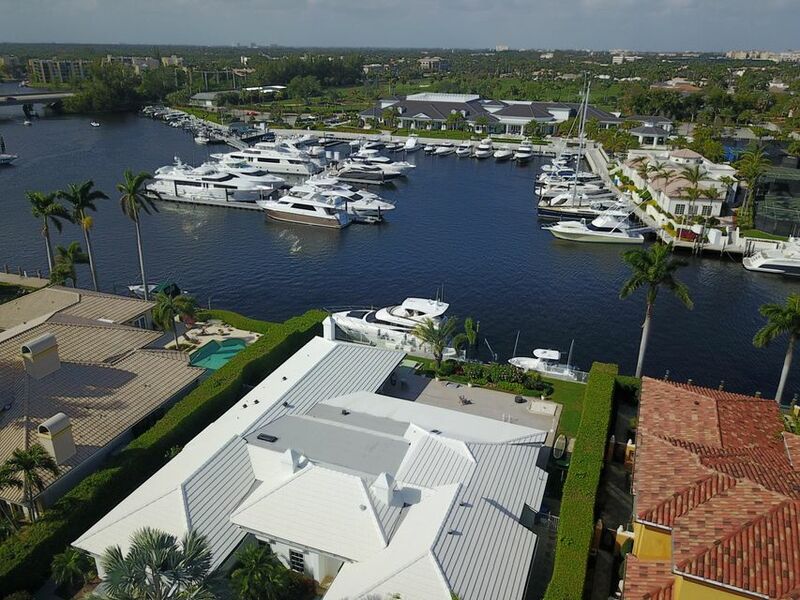 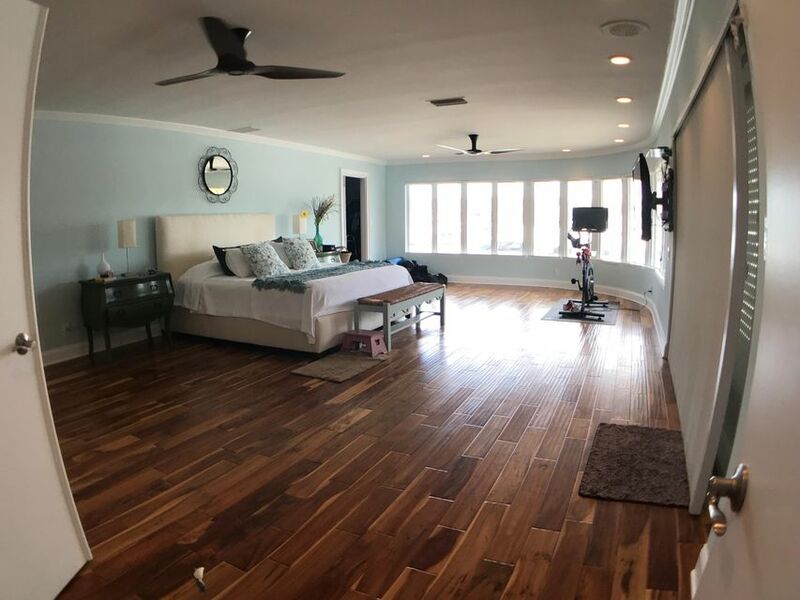 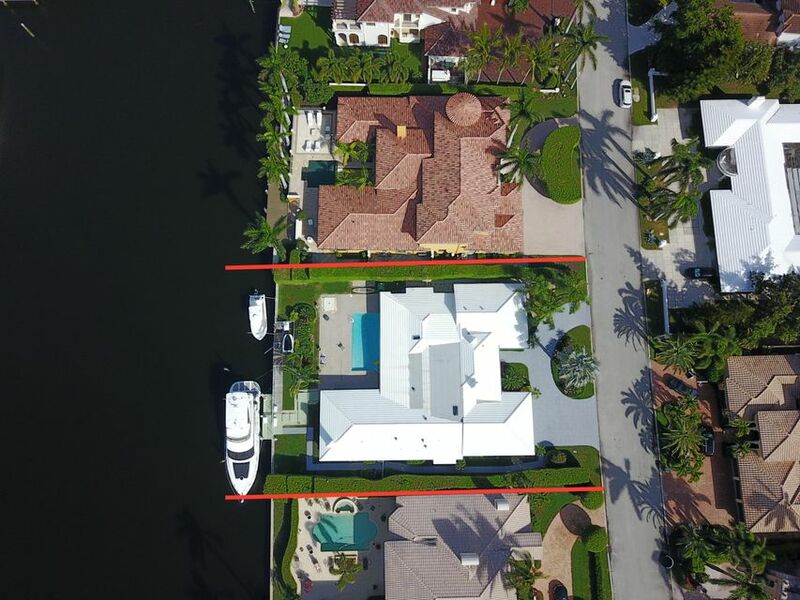 This is the Waterfront Estate Property in Royal Palm Yacht and Country Club with the views that you have been searching for, Finally a suitable location for your dream home. 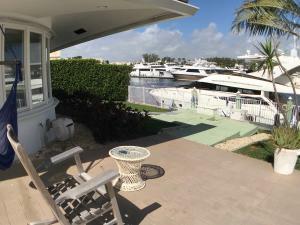 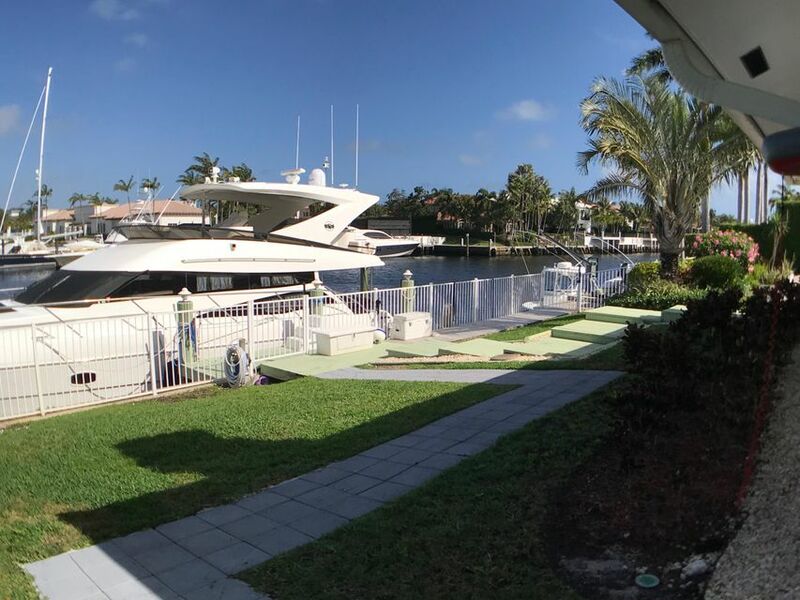 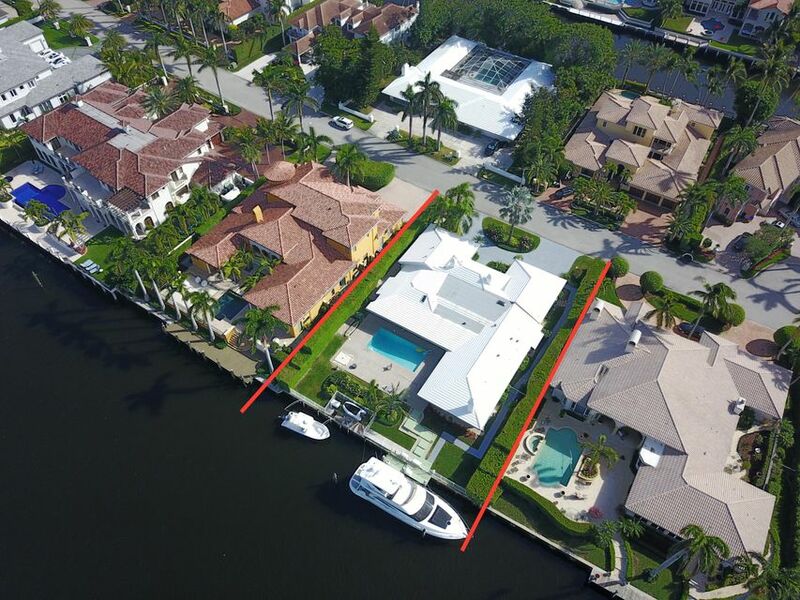 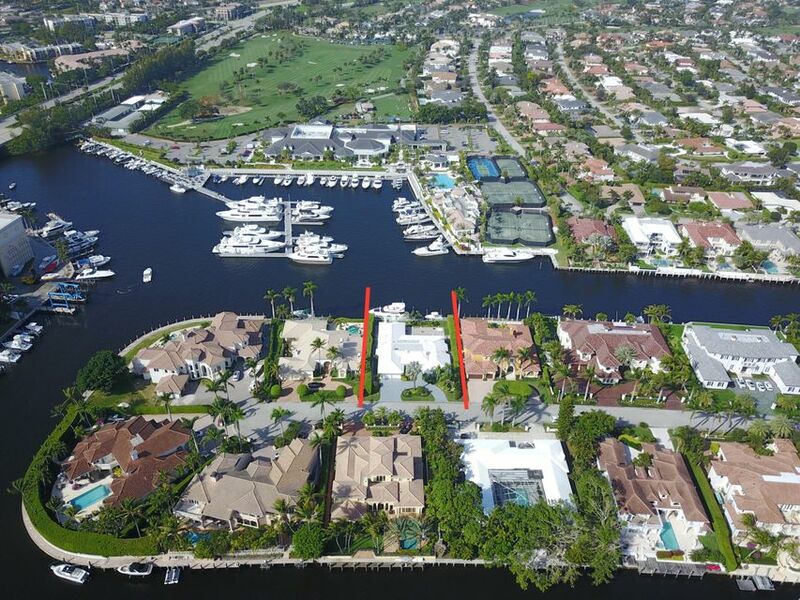 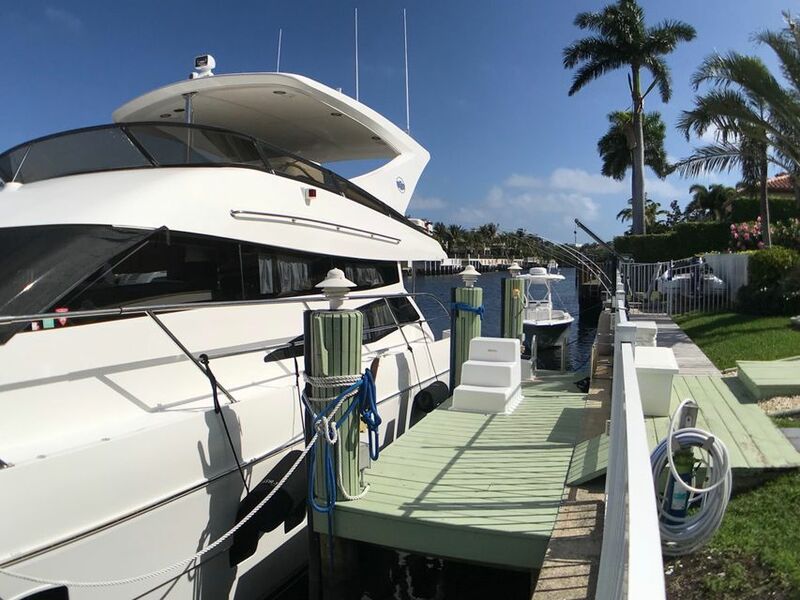 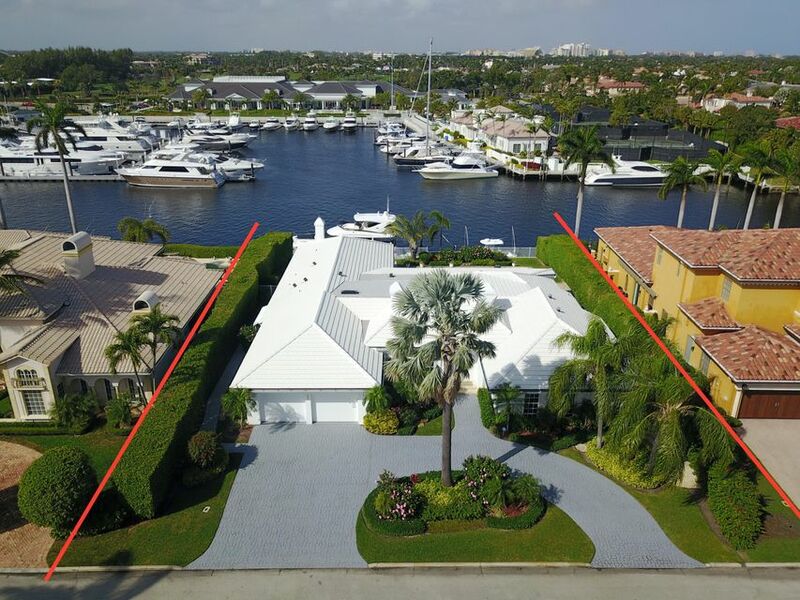 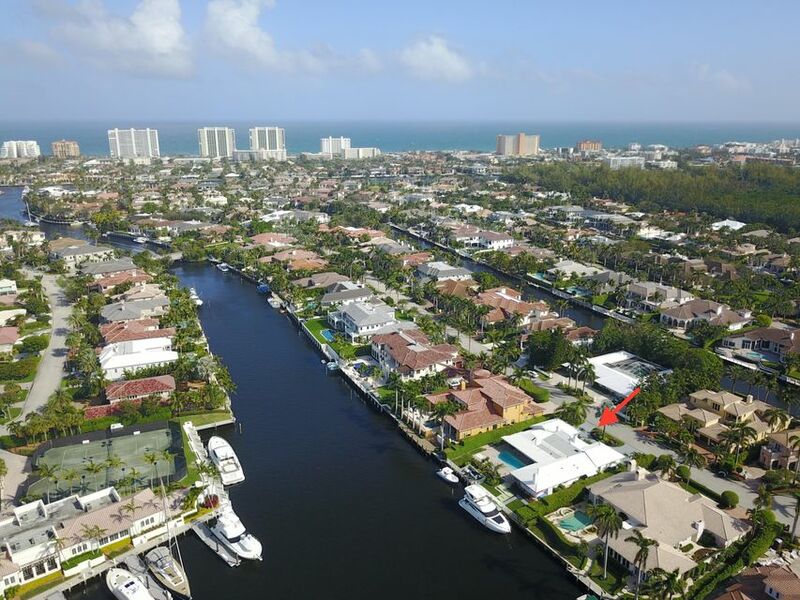 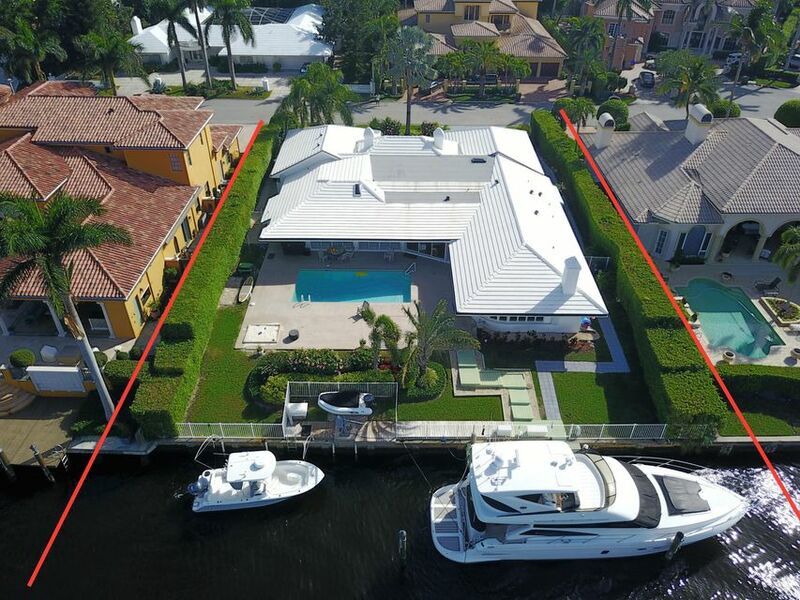 104 feet of deep water, easy accessible, big vessel frontage sitting on a little over a 1/3 of an acre directly across from the beautiful brand new Royal Palm Marina. 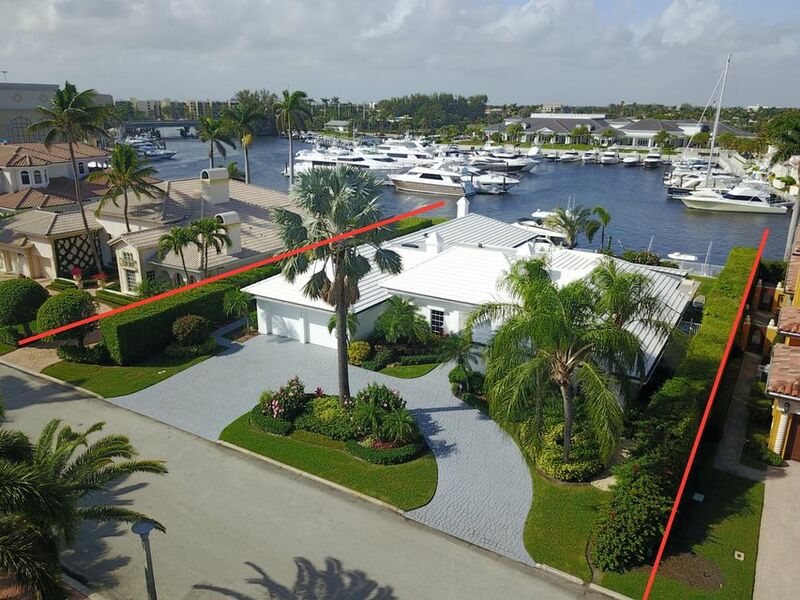 Just two lots away from the point, this renovated estate property boasts spectacular views, an open floor plan and sits on a wide canal. 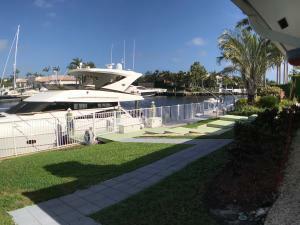 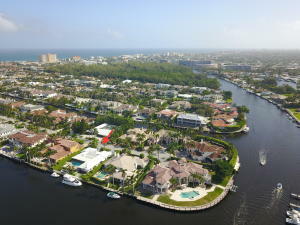 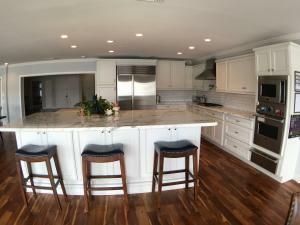 This is truly a gem, a rare find in a highly sought after premier waterfront community in east Boca Raton.